Product prices and availability are accurate as of 2019-04-20 19:57:39 UTC and are subject to change. Any price and availability information displayed on http://www.amazon.com/ at the time of purchase will apply to the purchase of this product. 1.Compatible with AMD AM2 940 CPU motherboards. 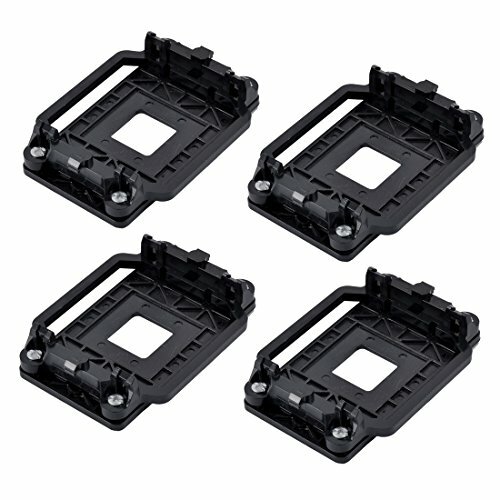 2.This CPU fan mounting bracket is designed to replace your broken heatsink mounting bracket of your motherboard, so you can keep that CPU safe. 3.Replacement for AM2 940 socket computer AMD CPU Fan. 4.Plastic AMD CPU fan bracket case to fix CPU and heatsink. 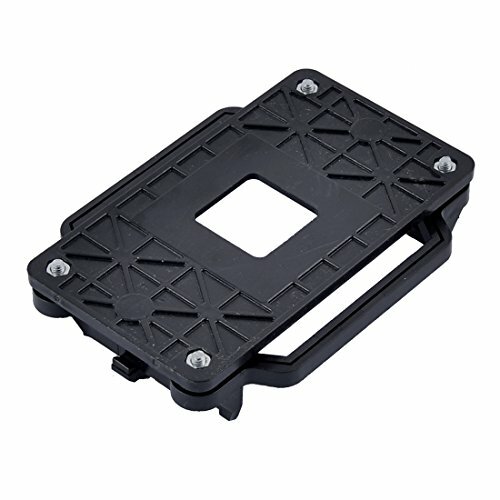 5.Use this CPU fan bracket case cooling better. Just CPU fan bracket base, CPU fan not included here!